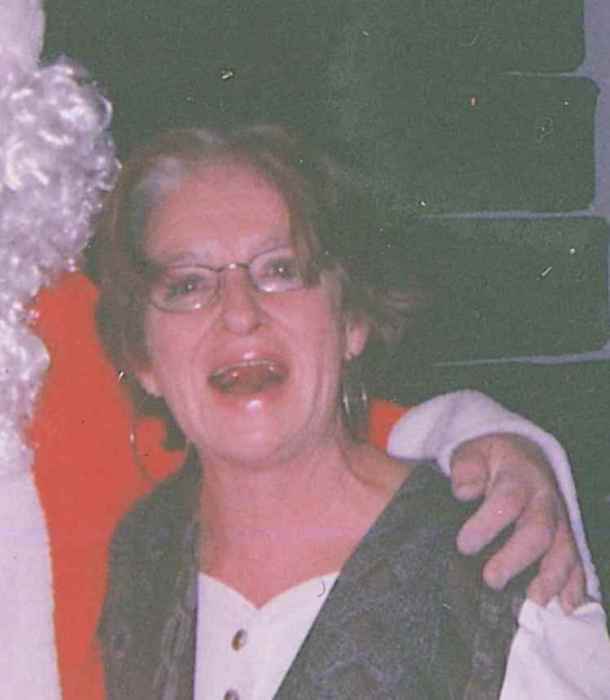 Diane M. Perez (nee Geres), age 68, passed away peacefully on January 26, 2019 at Halifax Hospital in Daytona Beach, Florida following a lengthy illness. She was born March 23, 1950 in Sandusky, Ohio to Rosemary Geres. Diane enjoyed going to McDonalds and taking long walks as well as spending time with her family. She is survived by her children, Steven Geres, Angel Perez Jr., Diana Perez, Leslie (Bernie) Lubert III., Bonnie Davila, Rosemary Davila, Bill Phillips, Jose Davila, Angela Perez, as well as many grandchildren and great grandchildren. She was preceded in death by her mother, Rosemary and daughter, Connie Frances Perez. The family will receive friends on Friday, February 8 at 12:00 P.M. until the time of funeral service at 1:00 P.M. in the Dovin Funeral & Cremation Specialists, 2701 Elyria Avenue, Lorain. Burial will follow at Calvary Cemetery, Lorain. To send online condolences, go to www.dovinfcs.com.